I'm currently reading this little gem. 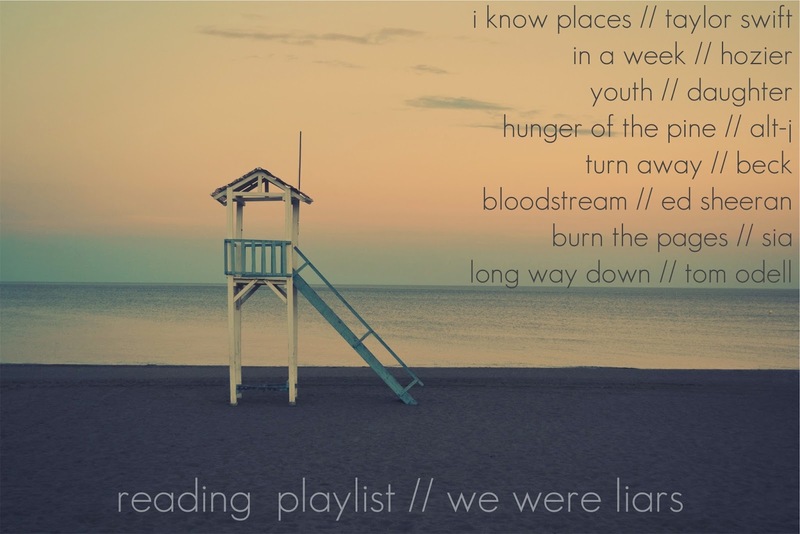 I'll have my review ready next week, but reading today inspired me to mix up a reading playlist, something I haven't done in ages. Have you read this book? (Don't tell me how it ends) I already know I will have so many things to say about it when it comes time to review. I read it last month, and I loved it. The ending is great! Oh man, In A Week is such a great song for this book!